The IMF mission promises to return in early November; financial regulators have seriously took up the cleaning of the markets; the government is preparing a bill on the restructuring of the state debt to the businesses. These are the main economic news of the past week. Last week, one of the main economic news regarded the International Monetary Fund. The IMF mission concluded its work in Ukraine in a framework of the second review under the Extended Fund Facility Arrangement (EFF). However, a concrete decision on further cooperation is still pending. Representatives of the Fund have reached mutual understanding with the Ukrainian side on most issues. “However, as the authorities still need more time to fully flesh out their policy proposals for 2016 in some areas, discussions will continue in the coming weeks,” reads the mission’s press release. However, according to independent reports, the IMF mission was not pleased with the outcome of its Kyiv visit and it will delay the previously established terms of allocating loans for Ukraine. 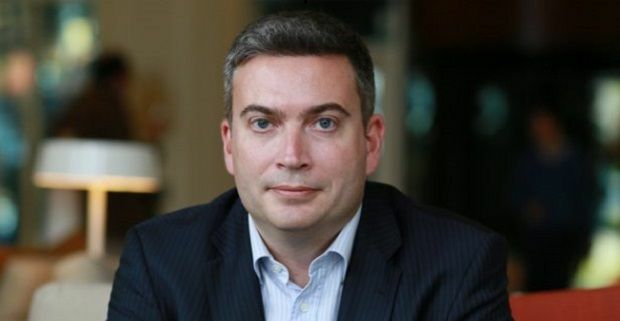 The information was indirectly confirmed by Jerome Vacher, IMF Resident Representative in Ukraine. According to him, at his stage of EFF implementation, the fund must be ensured in the Ukrainian government’s adherence to proper financial and anti-corruption policy. He noted that the IMF intends to closely monitor the implementation of reforms and agreements under the EFF. Prime Minister Arseniy Yatsenyuk admitted that Ukraine had not met a number of the IMF‘s requirements. First of all, it regards the appointment of an anti-corruption prosecutor. According to Yatsenyuk, if the institution does not start its operations in the near future, Ukraine will not receive financial support, and neither will it be able to count on the next IMF tranche. The government has earlier stated that it was looking forward to receiving the next, third, tranche of the IMF loan after the IMF review mission winds up its work in Ukraine. This tranche was set to be transferred to the foreign exchange reserves of the National Bank of Ukraine. In turn, Ukrainian President Petro Poroshenko expect to receive the money as early as October. Most likely, these plans are not likely to become reality. 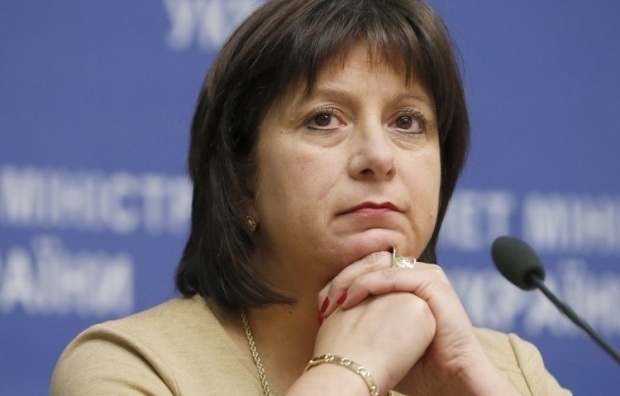 Last week, Finance Minister Natalie Jaresko continued the talks with investors regarding the restructuring of Ukraine’s public debt, the negotiations to run approximately until December 1, 2015. Jaresko has presented Ukraine’s restructuring plan in London and New York, where she announced a meeting with her Russian counterpart Anton Siluanov during the annual meeting of the IMF, World Bank and G20 in Lima on October 9-11. Meanwhile, Russia continues to insist that Ukraine's (or rather “Yanukovych’s,” as Ukraine insists) $3 billion debt is not subject to restructuring, and Moscow expects full payment in December, 2015. By the way, the Jaresko said in an interview with the US-based CNBC TV channel said that Ukraine hopes for the successful conclusion of the debt restructuring process and the favorable outcome of the negotiations with the bondholders, scheduled for October 14, despite the uncertainty of Moscow's position on the so-called "Russian" loan. "They can hold out [from the restructuring deal]… That doesn’t stop the restructuring from going forward, not at all… So the bulk of the restructuring, I believe, will be successful," said Jaresko. In addition to the external debt, the authorities will have to decide on a state debt owed to the businesses. Economy Minister Aivaras Abromavicius said that the Finance Ministry is to announce in the coming weeks the restructuring of a $47 billion debt to the businesses related to VAT return and income tax overpayment. Another problem is the businesses’ debts to creditors. According to the NBU, arrears of the companies to the banks reached 17% of total loans issued. The regulator said that a significant increase in arrears of companies to banks took place in 2014-2015. 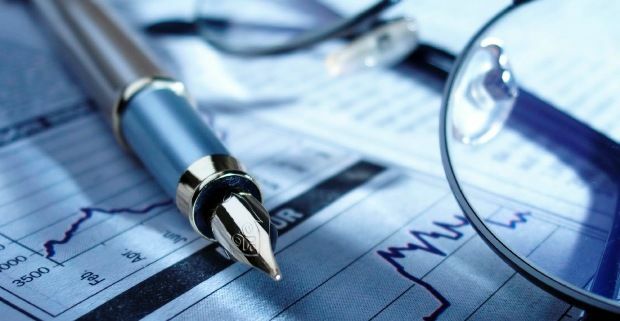 The solution can become a mechanism developed by the Ministry of Finance and the NBU of voluntary restructuring of problem loans of the operating companies, which is designed for the next three years and is intended to facilitate the work of businesses and provide for a more active lending. A participant to the restructuring may be a debtor company which is experiencing temporary liquidity problems, while having a chance to return to normal operations. The company may participate in the restructuring voluntarily, not on a mandatory basis. As part of the restructuring, rescheduling of loans is possible, as well as the change of interest rates and other contractual terms. Besides, there are possibilities of providing new funding, investment in capital, and reorganization of a debtor. According to the experts, debts worth $200 billion may be restructured. In addition, the National Bank and the Finance Ministry, in cooperation with the IMF, are going to review in the near future the provisions of the Memorandum of Economic and Financial Policies in the framework of cooperation program in terms of protecting the interests of foreign currency borrowers who have received mortgage loans for the purchase of a single and only house [or apartment]. Under the current program with the IMF Ukraine has an obligation not to interfere in the process of restructuring of loans, which are to be conducted on a contractual basis between banks and their borrowers. Also, the memorandum with the fund provides the president of Ukraine veto the law which would oppose liability in case of its adoption. The National Bank claims that the IMF has initially supported the proposal of the banking community to resolve the problematic issues by adopting a law, as its initiators are the banks themselves, who thus demonstrate goodwill to solve the problem of foreign currency loans to individuals. 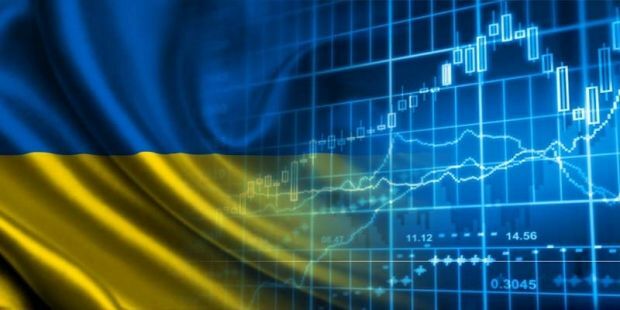 Last week, the National Commission on Securities and Stock Market has canceled the licenses of 35 Ukrainian companies for operations in the securities market. 26 of these companies are banks. The Commission also suspended the licenses of one of Ukraine’s largest stock exchange - PFTS, which has Moscow Stock Exchange as major shareholder. The Commission reported that the decision was taken in accordance with the law "On licensing of economic operations," providing grounds for cancellation of a license in case if there is a documented fact of control over the company by other persons who are registered on the territory of the aggressor state - Russia. At the same time the National Bank said that imposing sanctions against the Ukrainian subsidiaries of the Russian banks would result in huge problems in the banking system. "If we start applying sanctions against the Russian banks' subsidiaries here, we'll create a serious problem for ourselves. And this is what politicians and patrioteers would like to do – to confiscate, freeze [assets] and impose sanctions, but professionals are well aware that this is how we're creating our own problems," First Deputy Governor of the NBU Oleksandr Pysaruk said. According to him, the sanctions would block the sale and capitalization of financial institutions, which increases the risk of recognizing a bank insolvent, while the shareholders of the Ukrainian subsidiaries of the Russian banks inject significant money into their capital. There are plenty of insolvent banks in Ukraine anyway. Last week, yet another bank was declared insolvent – Contract bank. Thus, the "piggy bank" of the Deposit Guarantee Fund has increased to 61 financial institutions in 2014-2015. The banking regulator decided last week to liquidate the insolvent Delta Bank, with the liquidating procedure to last for two years. The National Commission for Financial Services has also taken an active part in “purification.” According to head of the commission Ihor Pashko, 404 licenses of insurance companies have been revoked since early 2015. The process has affected almost all 326 companies operating in Ukraine today. By the way, some of these companies had several of their licenses revoked. Pashko also announced that all licenses have been cancelled for 30 insurance companies, while 26 insurance companies have been completely withdrawn from the market. The past week also saw some positive news. Ukraine’s key creditors - IMF and World Bank - said that the country’s economy has already started to show signs of recovery. However, they remain reserved in their forecasts regarding the GDP fall in the current year. According to the conclusions by the IMF, Ukraine improved consumer sentiment and reduced the rate of decline in industrial production along with the start of growth in other structurally important economy sectors. The fund retained a forecast for a 9% fall of the country’s economy in 2015. World Bank sees signs of economic recovery since the second half of this year, but the forecast for a GDP decline has worsened to 12% from the earlier projected 9%. 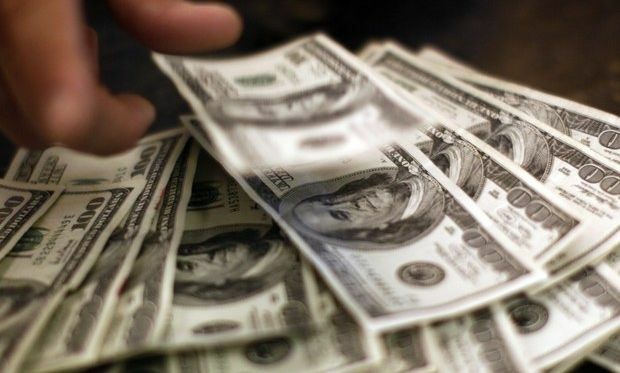 Another positive news is that Ukraine's foreign exchange reserves rose by 1.2% in September, up to %12.7 billion. 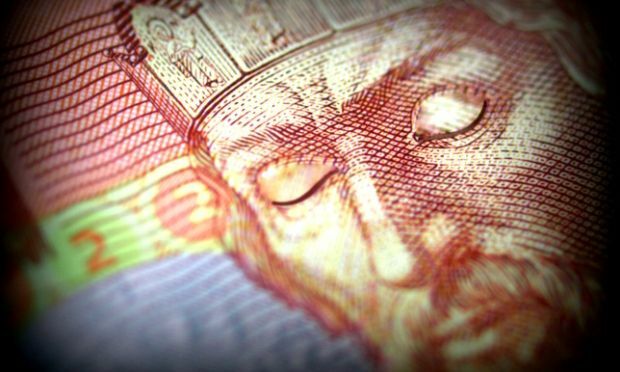 Ukraine’s international reserves have increased by 69.9% since early 2015. According to the NBU, foreign loans contributed to the process, while 30% was due to a purchase of currency by the NBU in the interbank forex market. Next week promises to be just as busy. Attention will once again be focused on the debt restructuring, as well as on the meeting of the IMF, World Bank and G20, which will be attended by the leaders of Ukraine’s National Bank and the Finance Ministry. In addition, the State Statistics Service will publish data on industrial production in September, and we will see whether the assumption of creditors on a beginning of an economic recovery in Ukraine is true.